Another solid training session in the books. If you’ve ever wondered if MMA training might be right for you, call (734) 277-6646 for more information. MMA Westland MI at Stars and Strikes MMA. 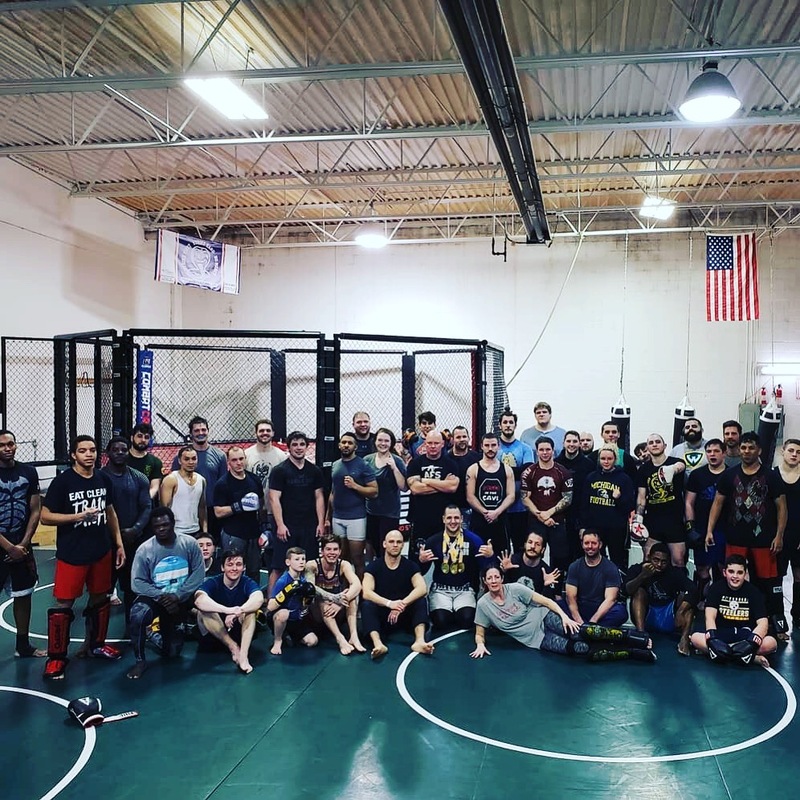 Stars and Strikes is a clean, friendly environment where people of all different skill levels, fitness goals and martial arts knowledge train side-by-side with experienced professional and amateur MMA fighters. All of the activity at Stars and Strikes MMA is supervised by owner and head coach, James “Striker” Beneteau. Since 2010, James has been helping people fight for their dreams. Martial Arts are combat disciplines organized into systems for teaching and training. Some have ancient origins. Others have developed in the last century. Martial Arts are practiced today for self-defense, competition, health and fitness, as well as mental, physical and spiritual development.